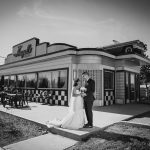 I feel so lucky to have the opportunity to work with all the wonderful couples that choose our studio for their wedding photography. 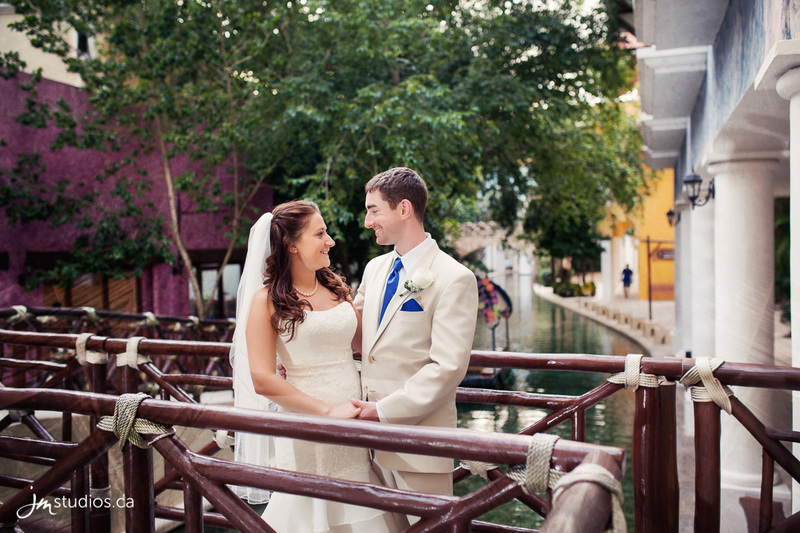 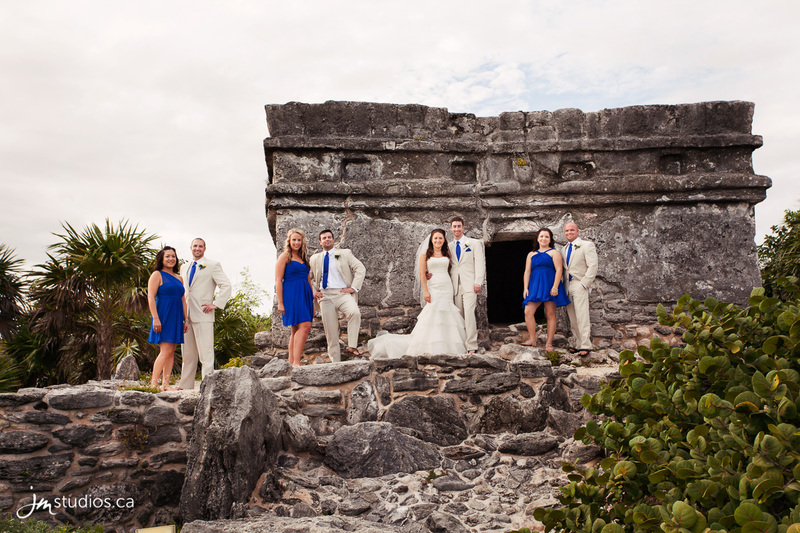 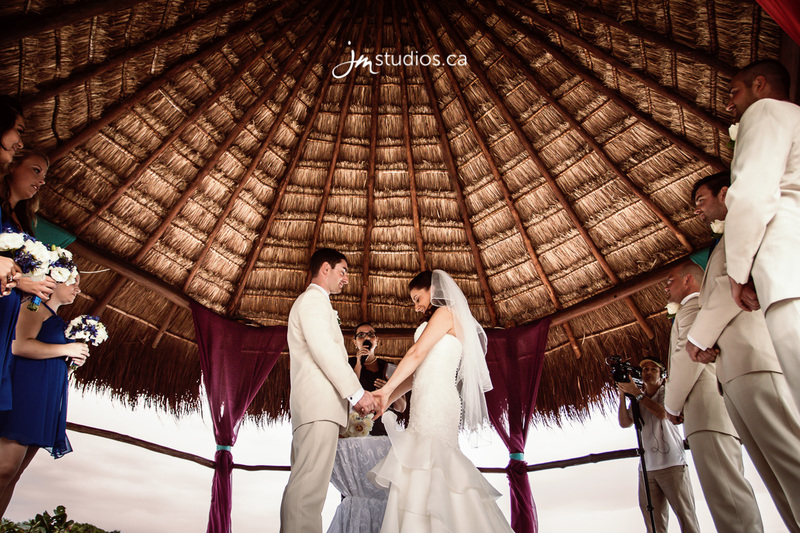 We photographed Karlee and James’s wedding in Talum, Mexico and they were kind enough to share their experience with us. 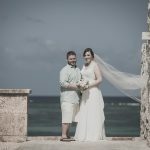 If you would like to see all their photos, post’s and their wedding day story click the links below to check out each blog post. You can view all our featured reviews on our website by clicking on the Reviews Tab above or by visiting the following sites. 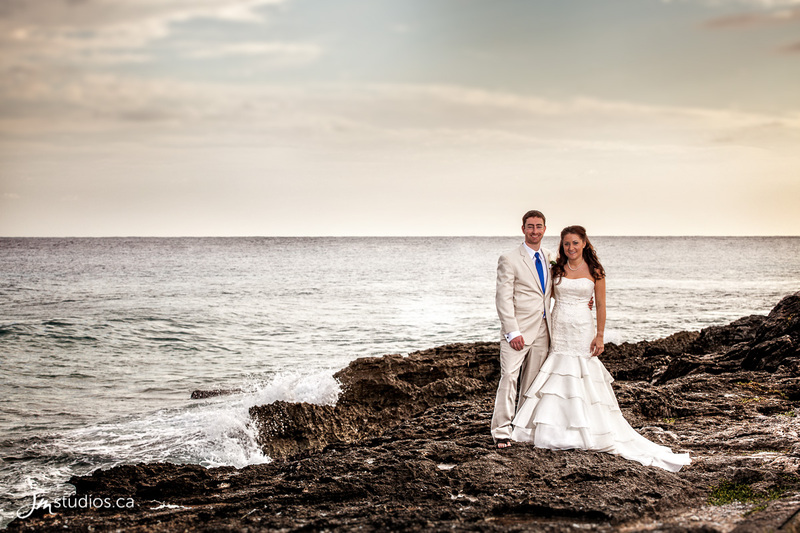 Thank you again to Karlee and James for inviting us to be apart of their wedding day and for sharing their experience. We wish them many years of happiness and success together.